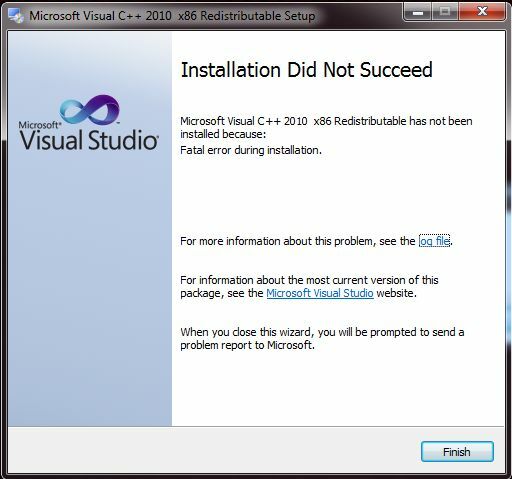 Problems Installing - Icons Packager v10 on Windows 7 Ultimate SP1 (x64-bit) Getting error while installing says im missing (mfc100u.dll) I went to microsoft website and installed visual C++ as that is what microsoft says to do. and it still wont work. im a bit unhappy right now. Also I like to note, I have ALL updates installed for Windows in Windows updater. again, ALL updates are installed. There are currently no more windows updates for my system at this time. I am using Windows 7 Ultimate 64 with all windows update installed too and Icon Packager 10.03 having no problem at all with it. And I do not think your problem is coming from Iconpackager itself. If it is, we should have a lot more occurrence of it reported. My EVGA GTX 1080-ti Card drivers. I did that yesterday ""The Livewire tutorial to fix it"" and it didnt work. Did you read the last possibilities on that tutorial? Possibilities of hardware problem? Any of those run on startup? This happens on both (x86-bit) and (x64-bit) of the application that Livewire says to install directly from Microsoft. As I said this has nothing to do with Iconpackager. Then why am I going through this on a brand spanking new SSD and Windows installation ? I purchased another brand new PNY 1-TB SSD (again)............ and received it today and installed Windows 7 Ultimate SP1 (x64-bit) on it. I made sure to install all the windows updates, until there was no more updates and still the Icon Packager does not want to install. now I can do RAID-1 for my boot drive with my second SSD. Wave, while I am sure this is frustrating, saying it is a 'brand new install' actually helps make the case that something is missing with Windows not that something is wrong with IP. Being a Windows 7 install would mean you have (perhaps had) a long list of updates to install. Have you installed ALL of the updates for Windows 7? Have you tried any of them at all? no errors or problems found. As I mentioned earlier it is not IP problem. But just to help you. "Launch the application or game that caused the error, and it should now run - or complain that another DLL file is missing. 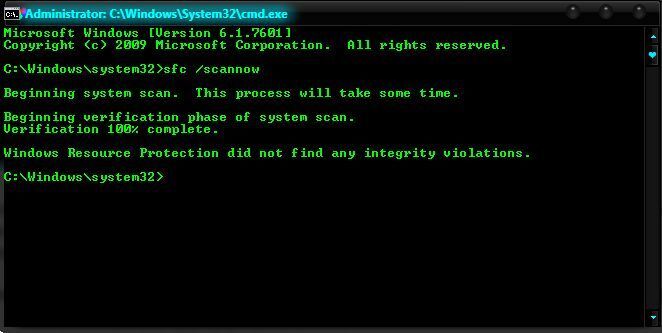 If it still asks for the same file, try rebooting your computer and if that doesn't fix it, then copy msvcr100.dll to the application or game's installation folder which could be in C:\Program Files or C:\Program Files (x86)." I already did that on February 17, 2018, the first time around. Also I am not missing the msvcr100.dll - I am missing the [ mfc100u.dll ] - Two different DLL files. anyways, tried it again and I still get this, same as before. I am sorry. That was my mistake.